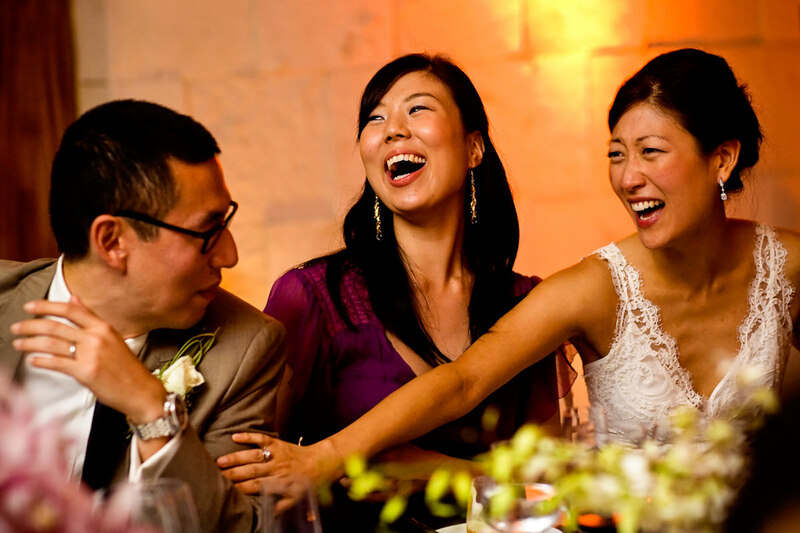 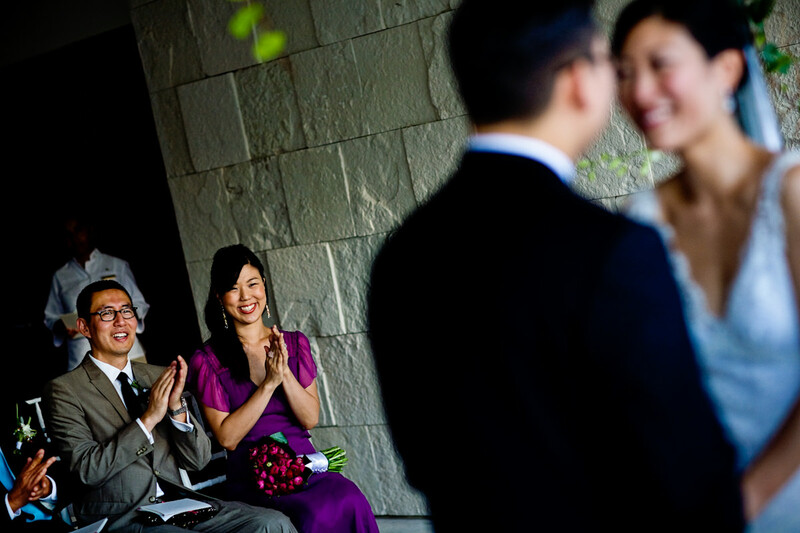 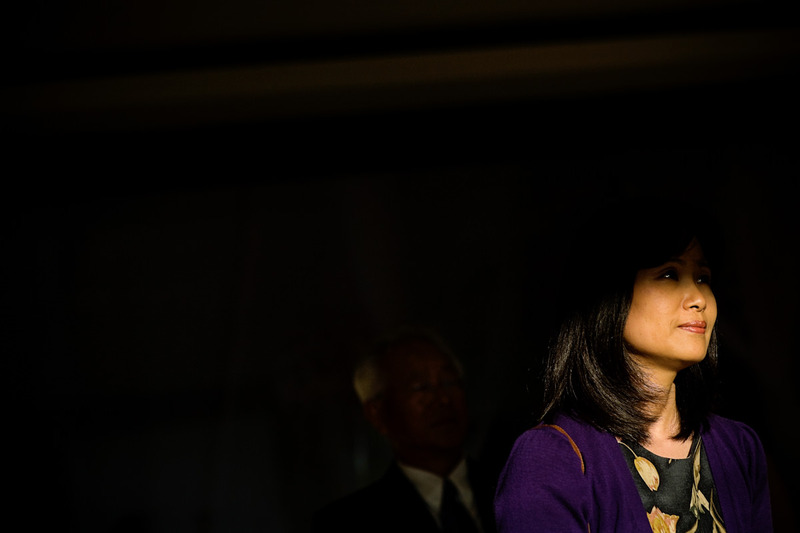 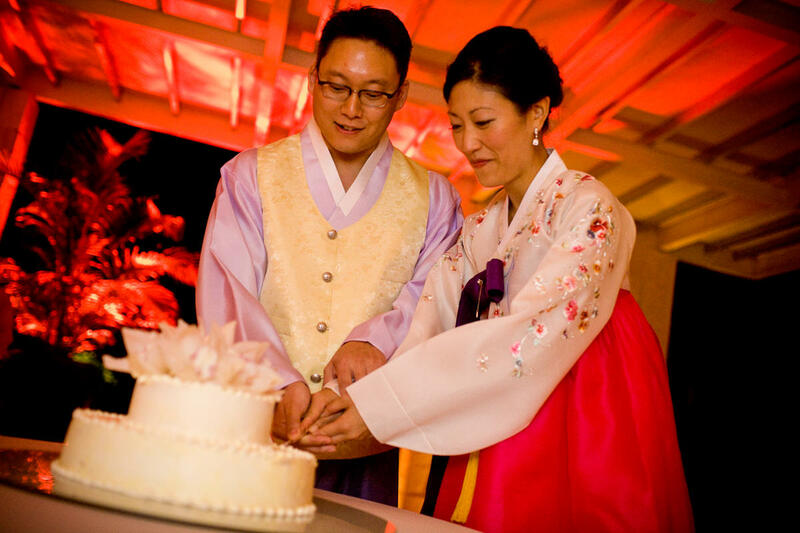 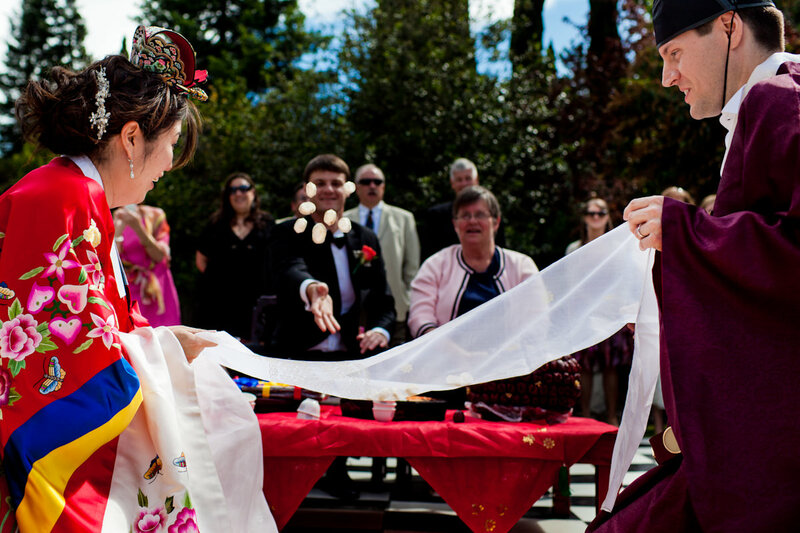 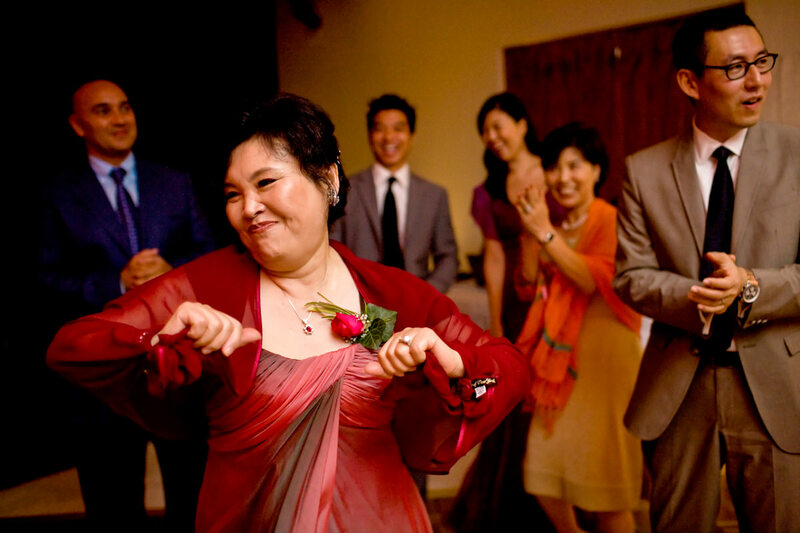 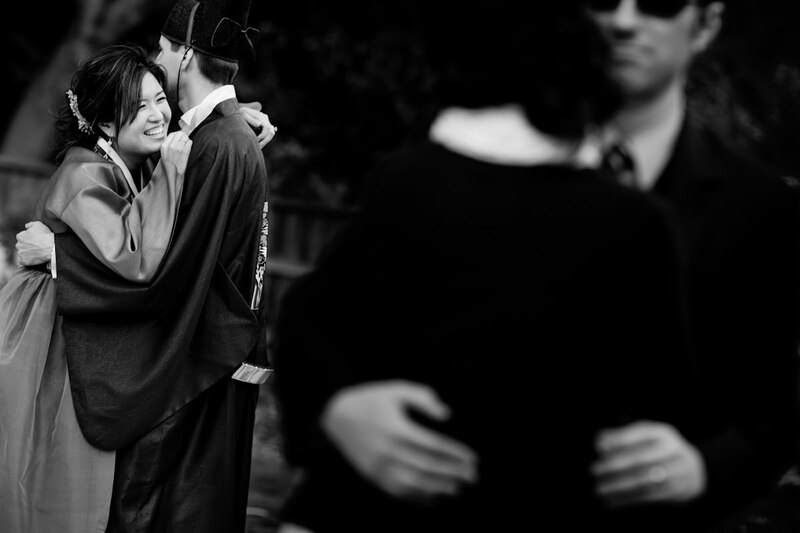 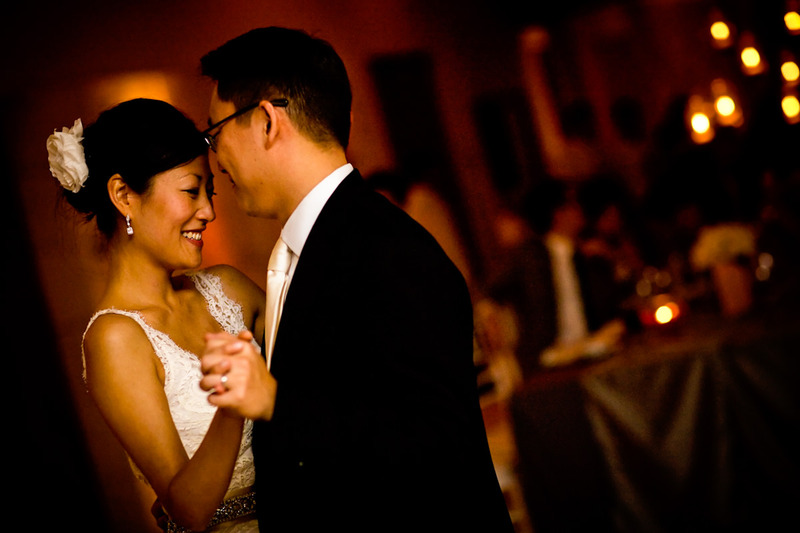 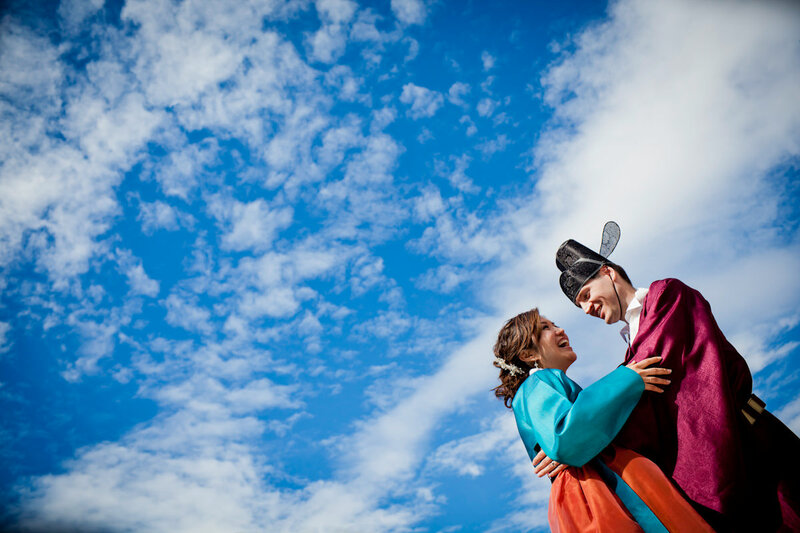 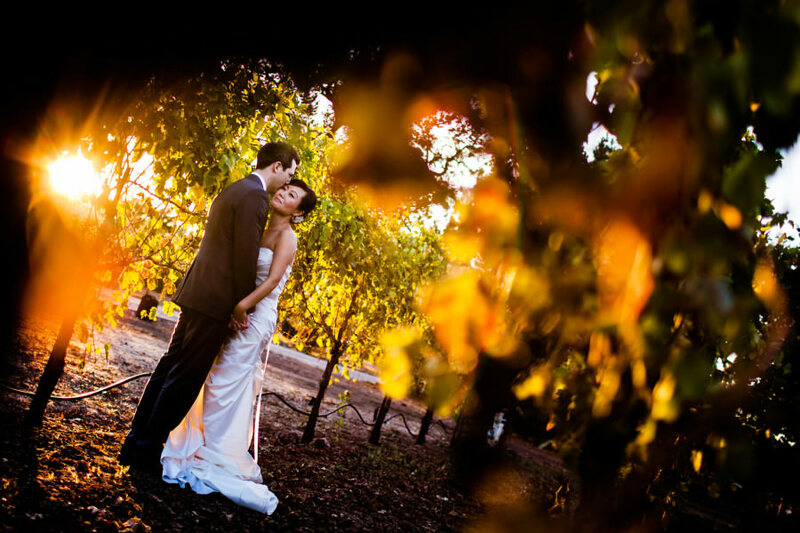 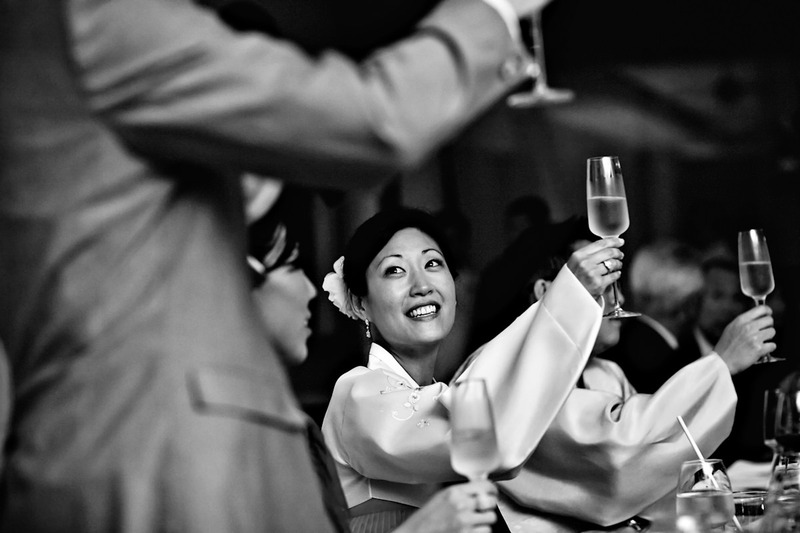 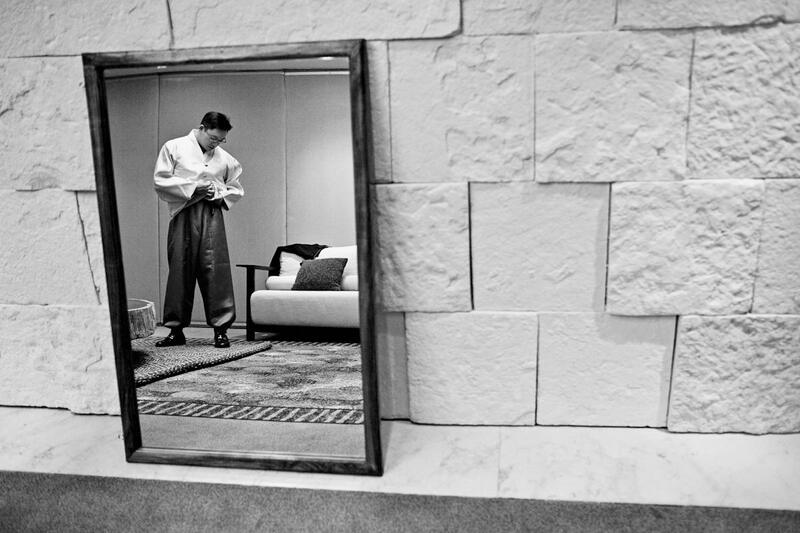 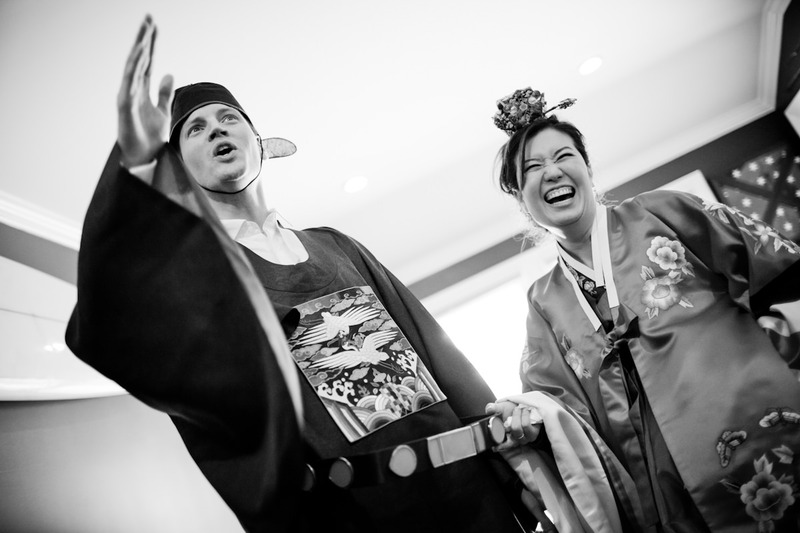 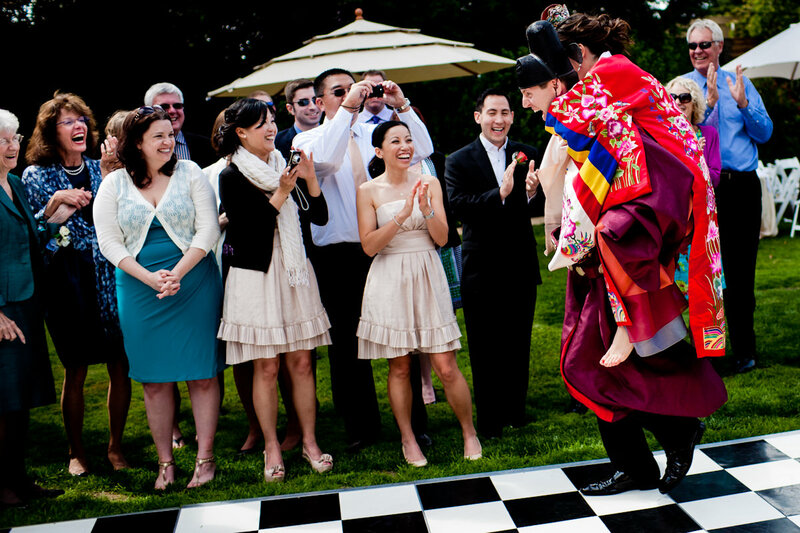 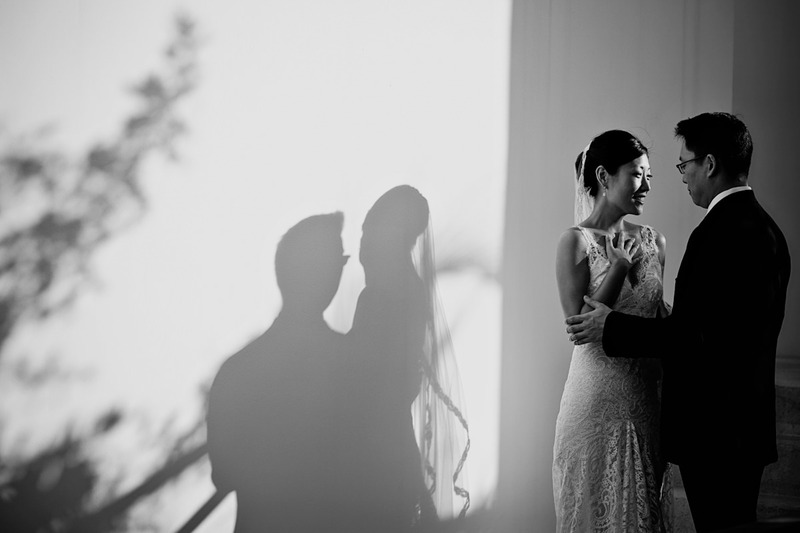 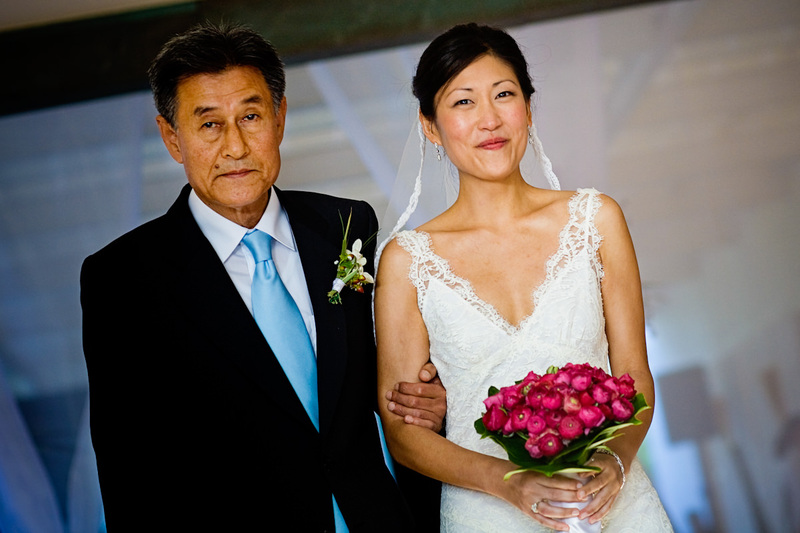 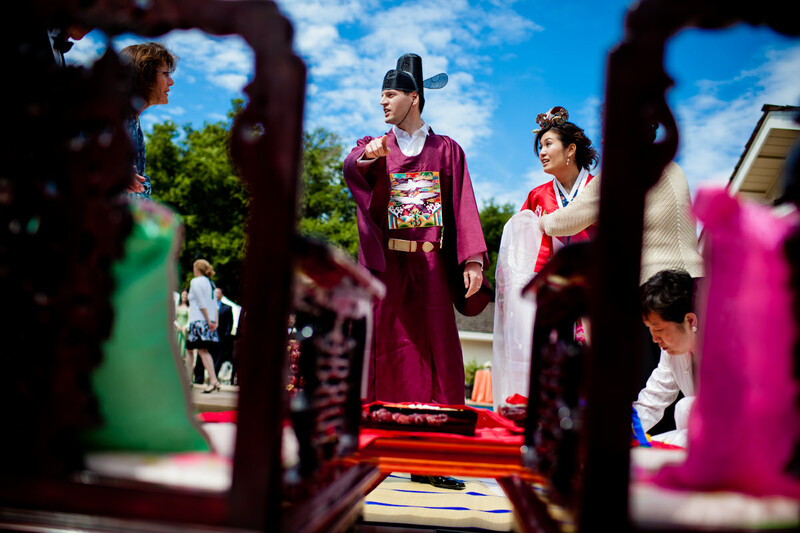 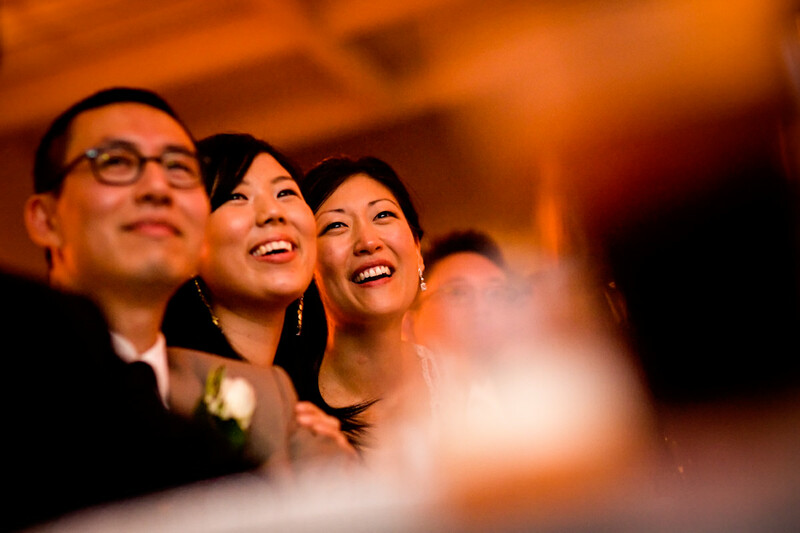 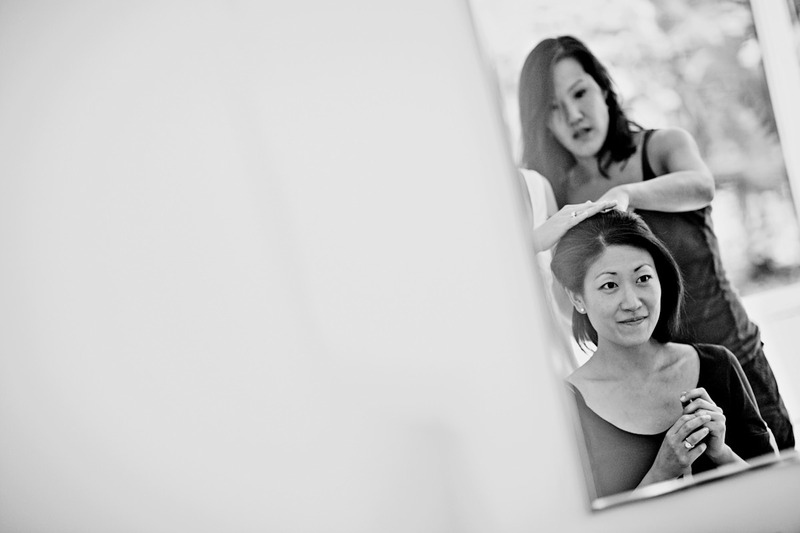 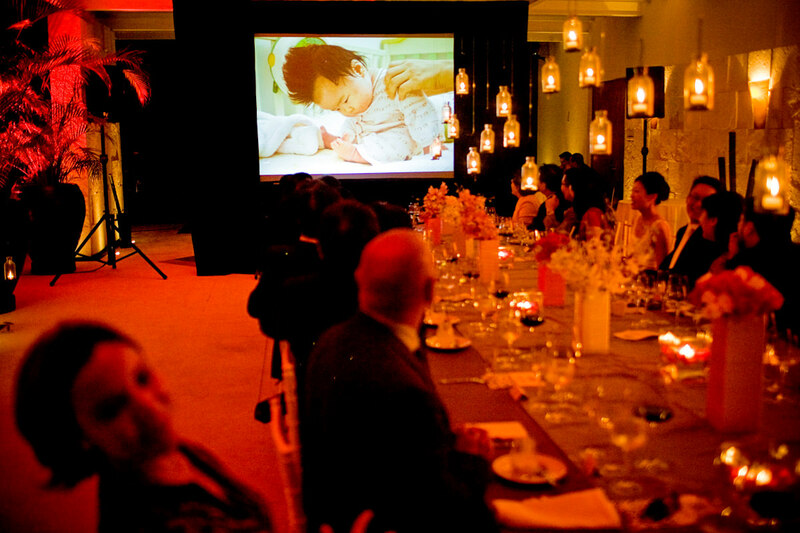 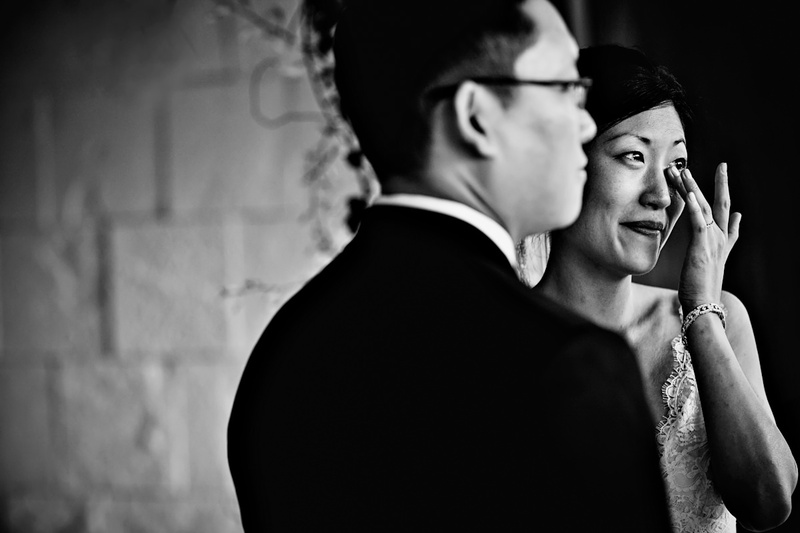 We love to see Korean-American families blend Korean wedding traditions into their weddings here in the U.S. 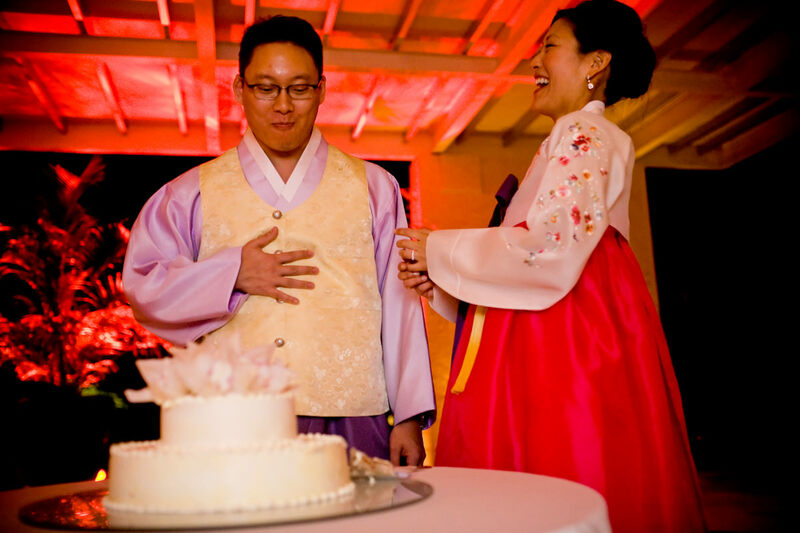 Even if it’s just the women of the family wearing the traditional hanbok, or the bride and groom changing into the hanbok for the cake cutting or the end of their reception (something we see often with our Korean couples). 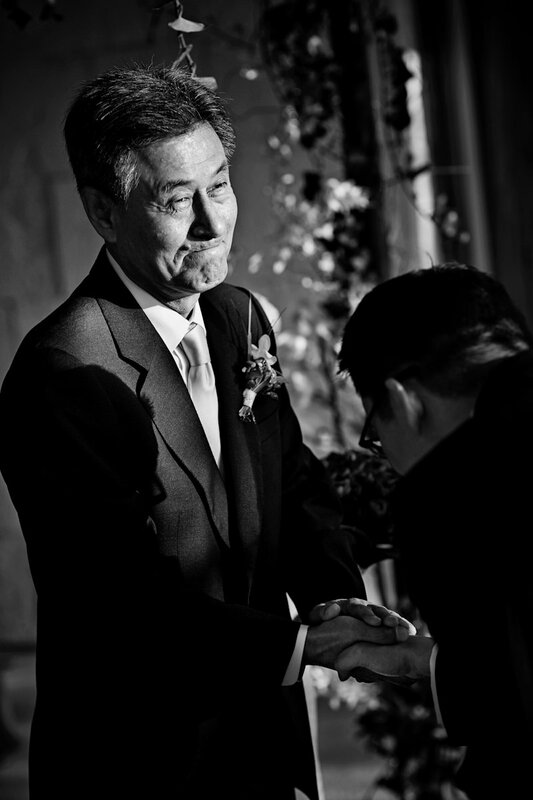 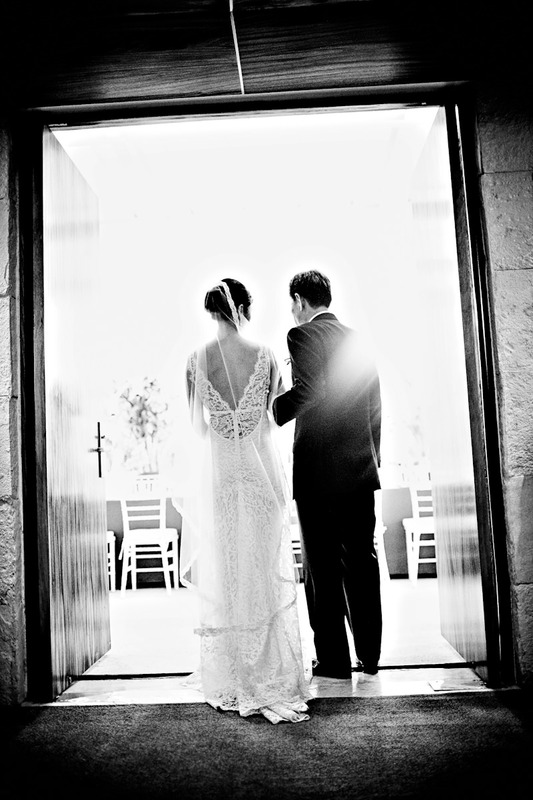 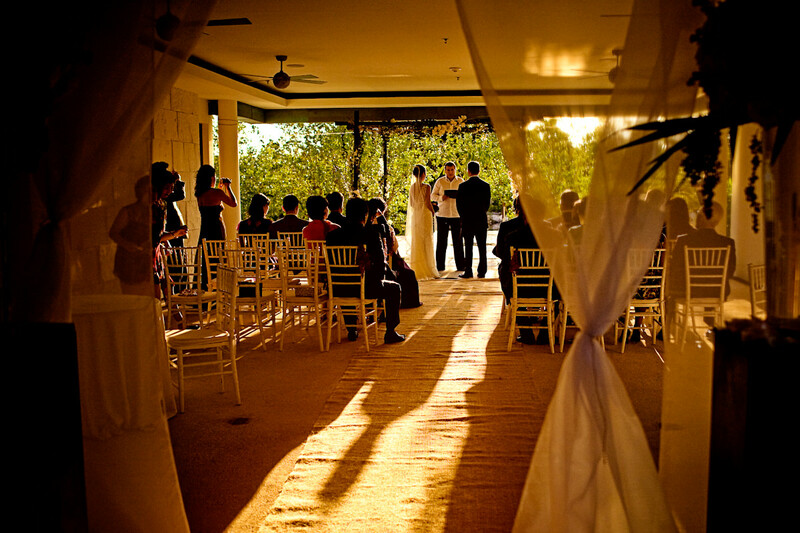 We love seeing the bride and groom show their respect to their elders with deep bows. 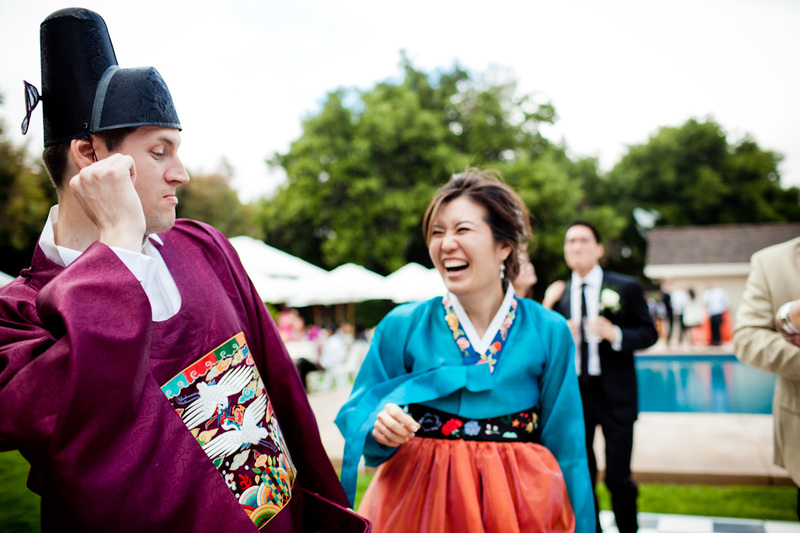 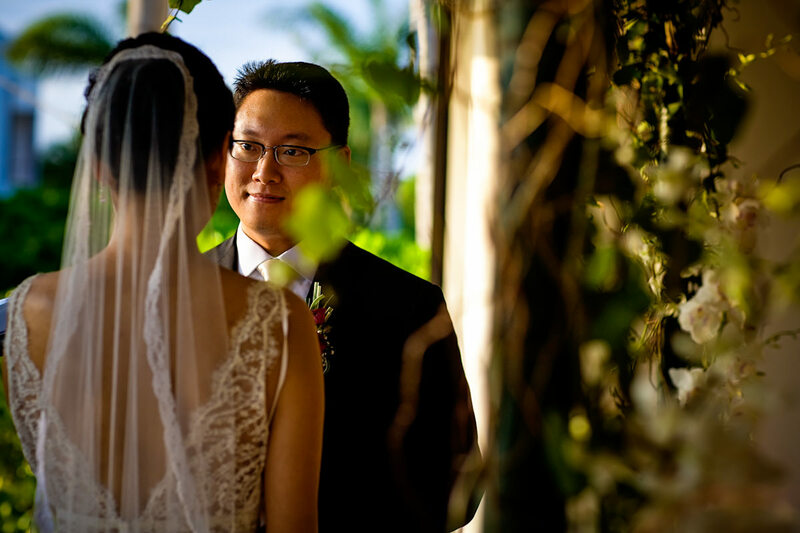 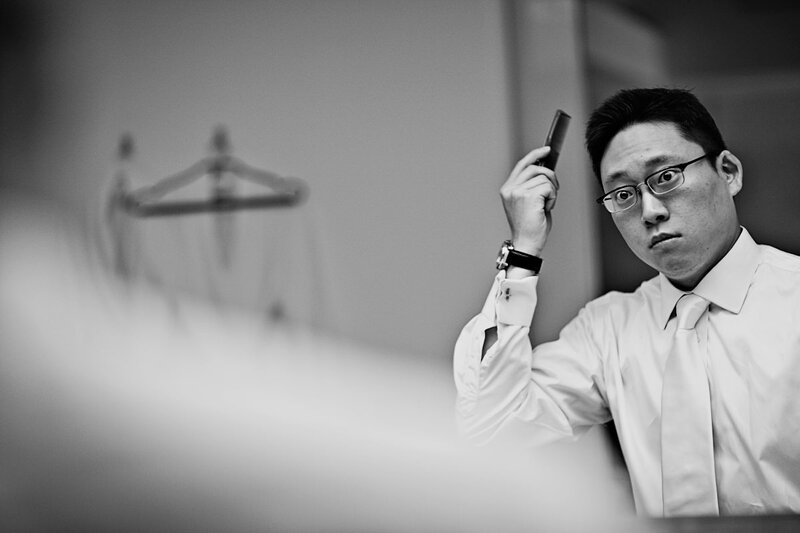 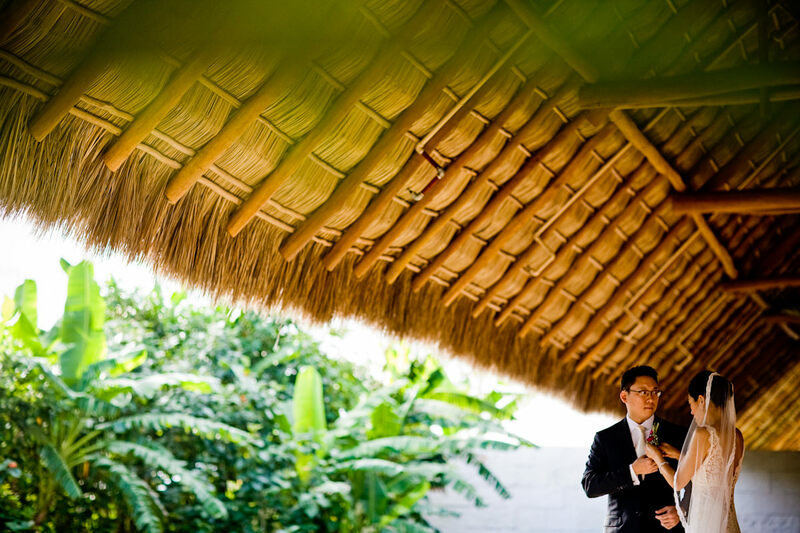 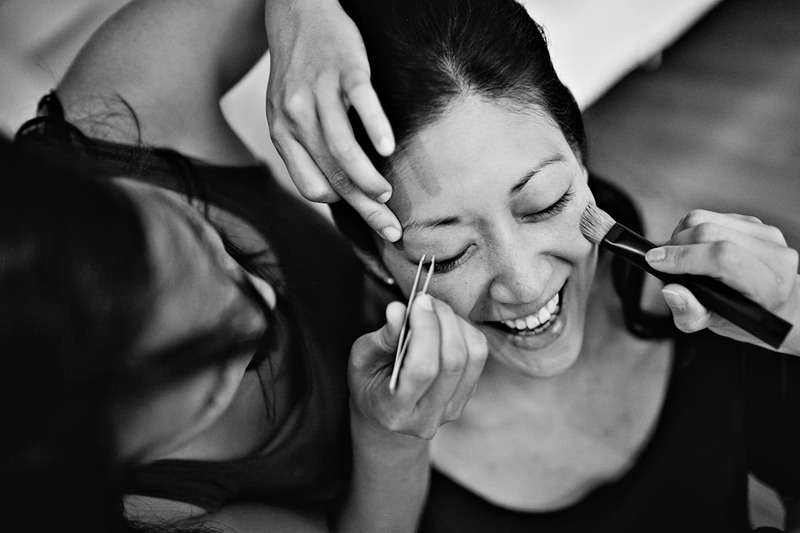 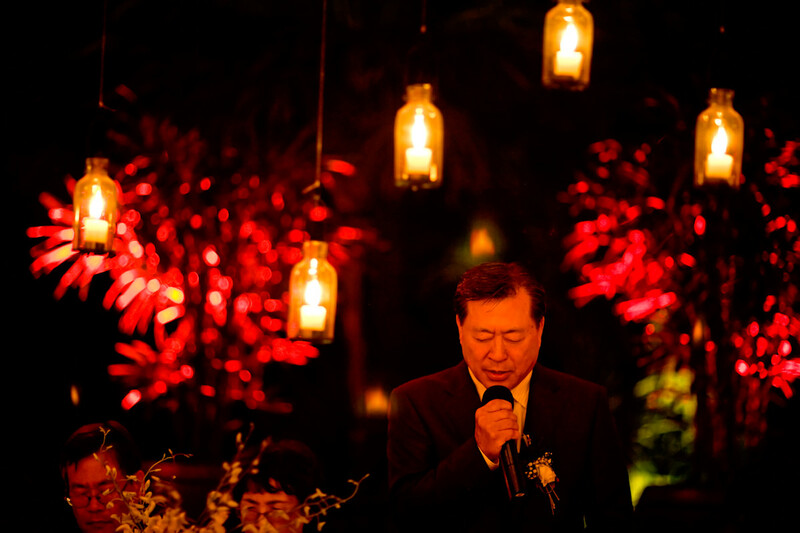 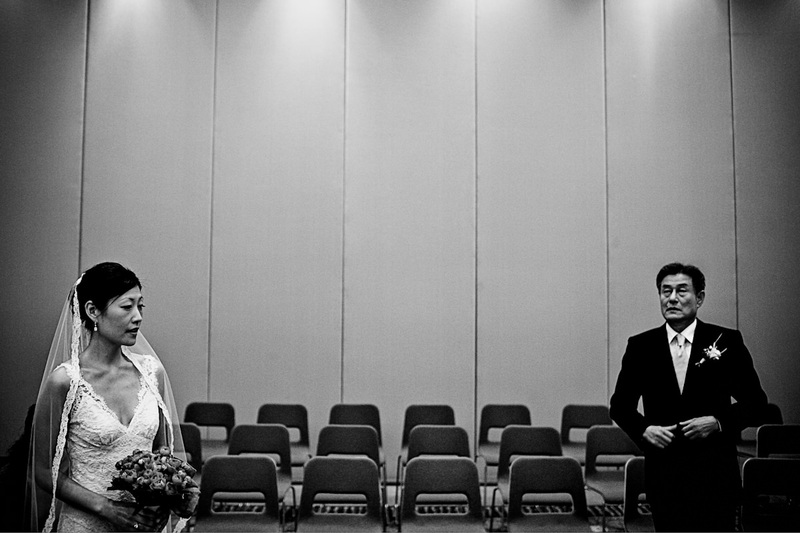 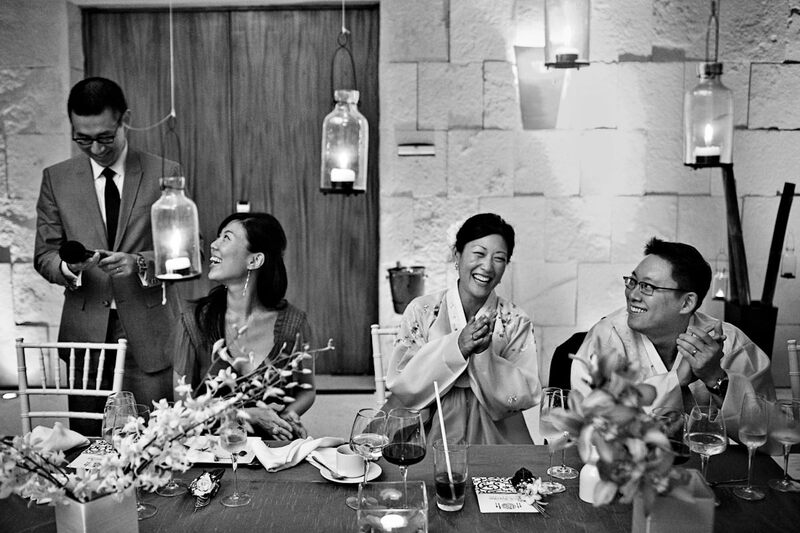 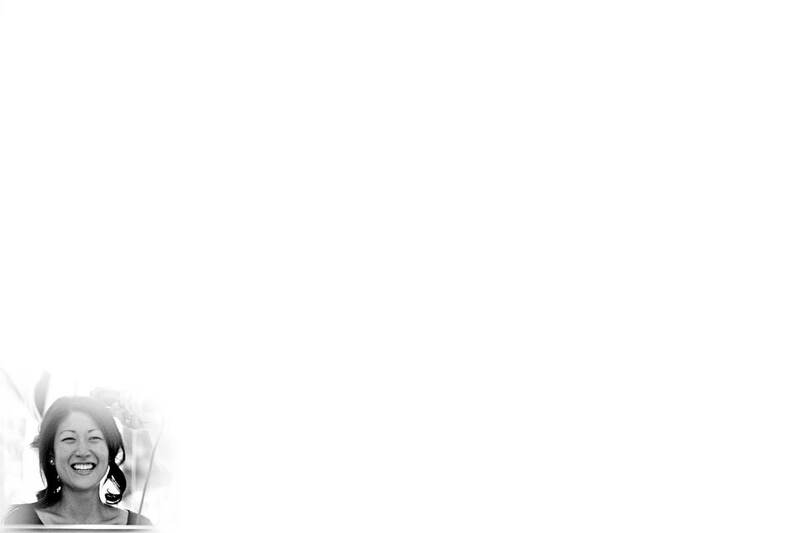 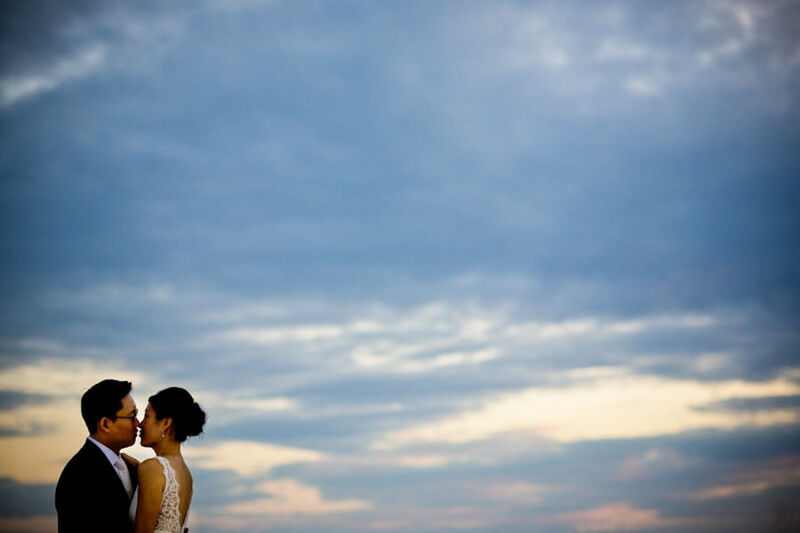 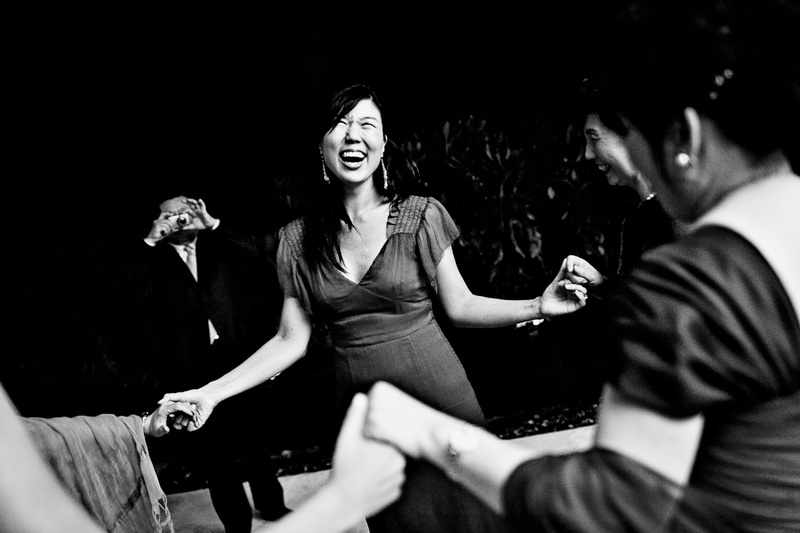 We have photographed Korean weddings both in the U.S. and also a Korean destination wedding in Mexico. 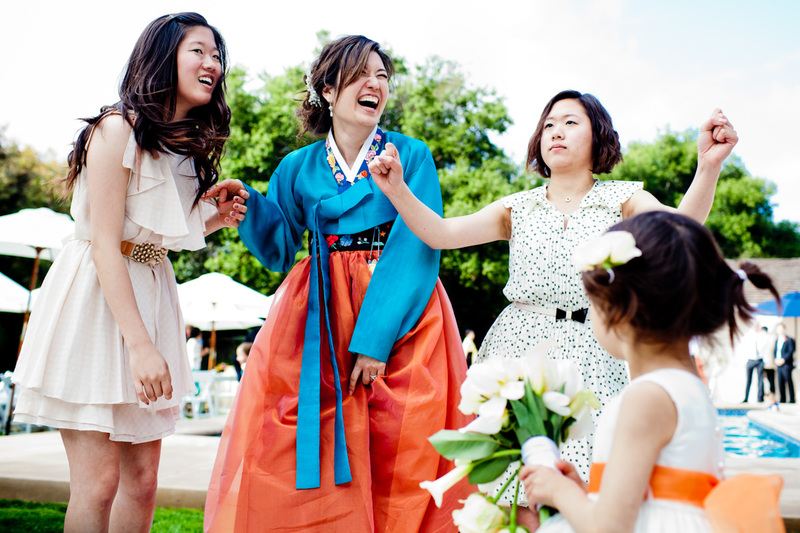 It’s an honor to be chosen to photograph such distinguished, elegant family celebrations. 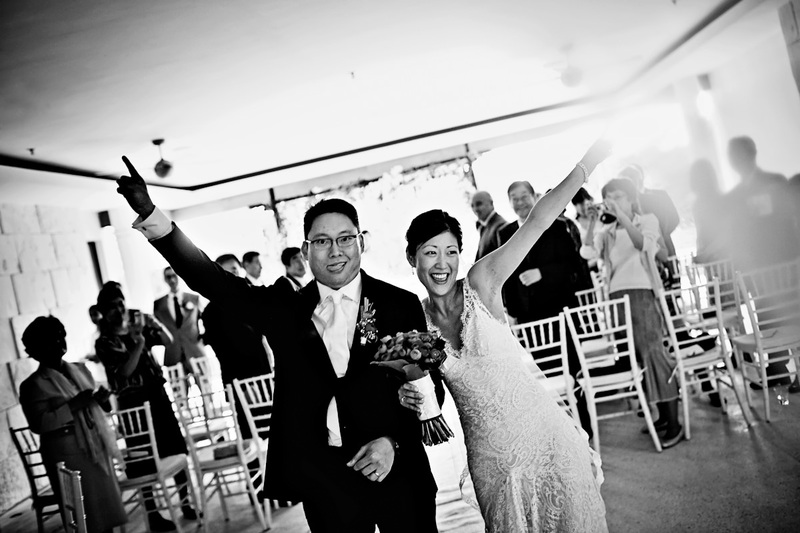 We can’t wait to do more! 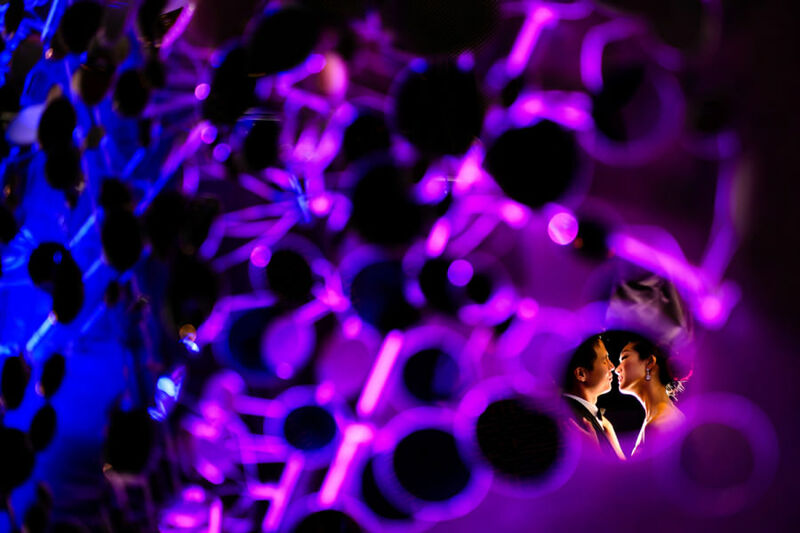 Eunice and Shan chose the glamorous W Hotel in San Francisco for their richly hued reception of cool colors. 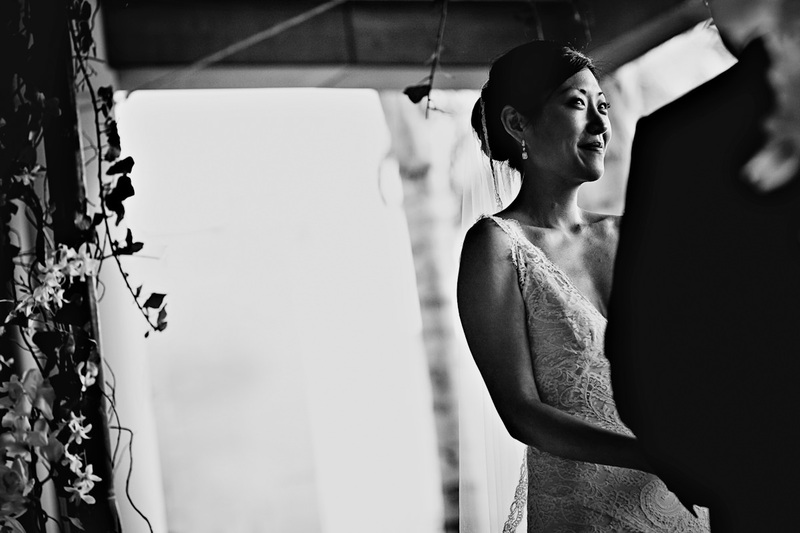 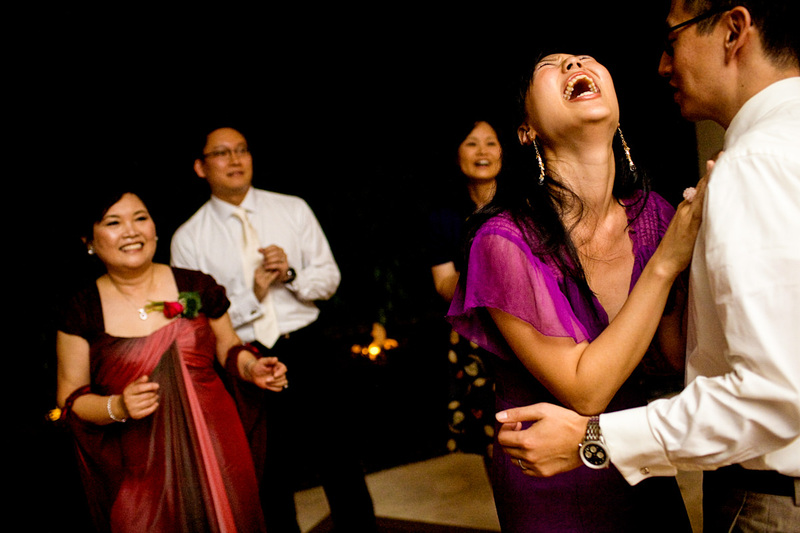 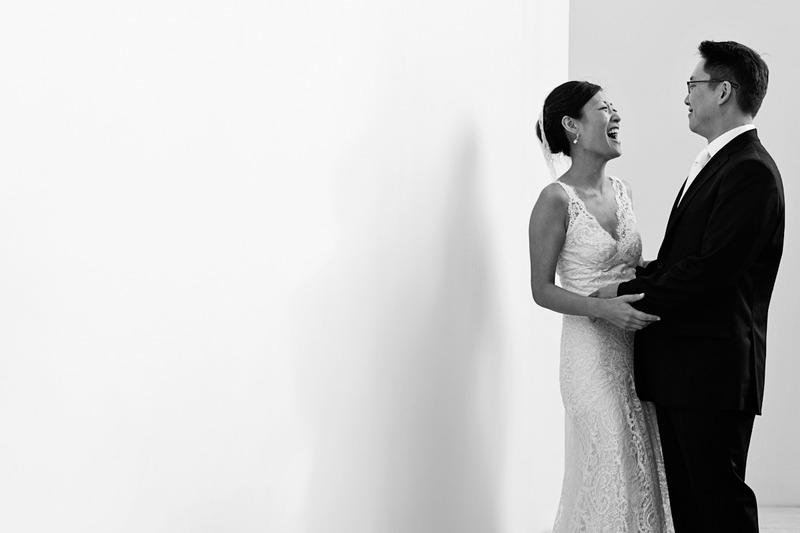 Lori and Bong really wanted a small wedding, and since many of their family members live outside of San Francisco (where they live), they decided they could have their wedding anywhere. 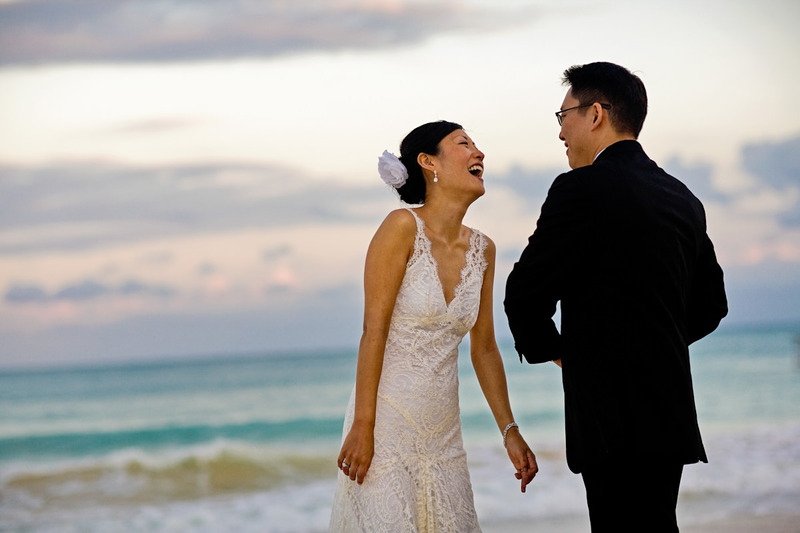 They chose the beautiful and newly opened Mandarin Oriental resort just north of Playa del Carmen.